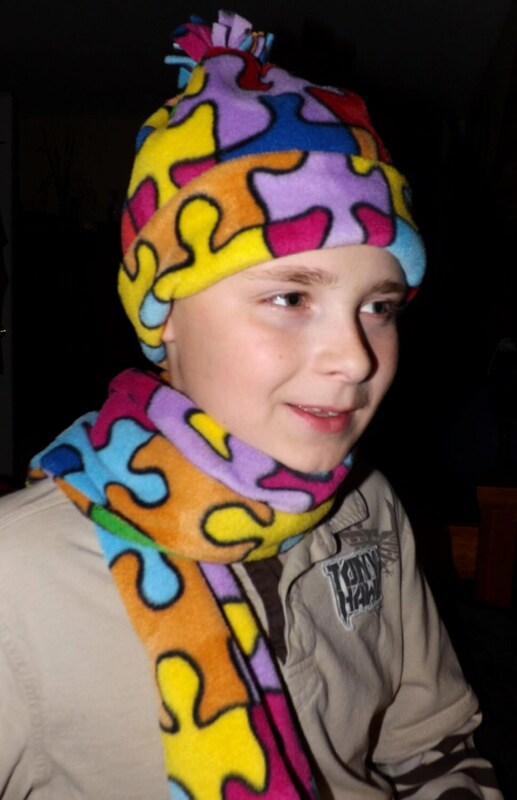 These hats are great for spreading Autism Awareness, very colorful & warm. 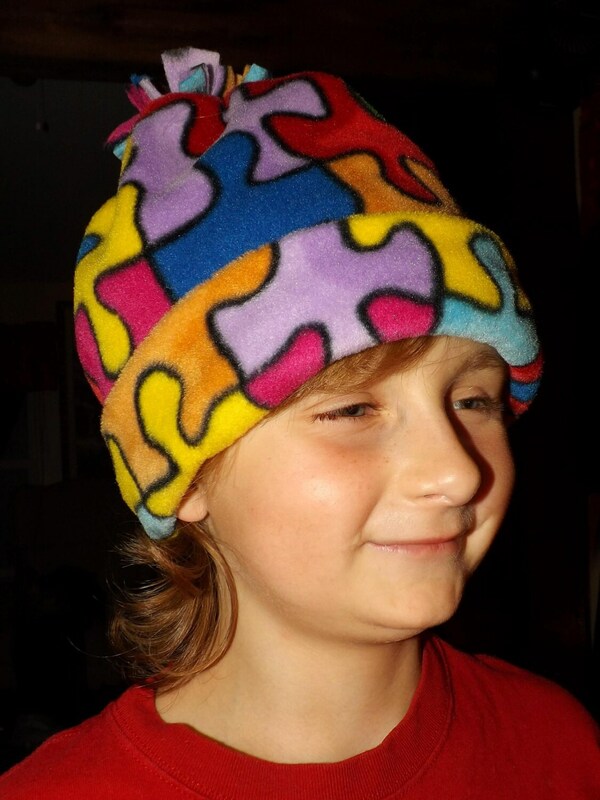 Message me if you would like to order one with a different print or different size. 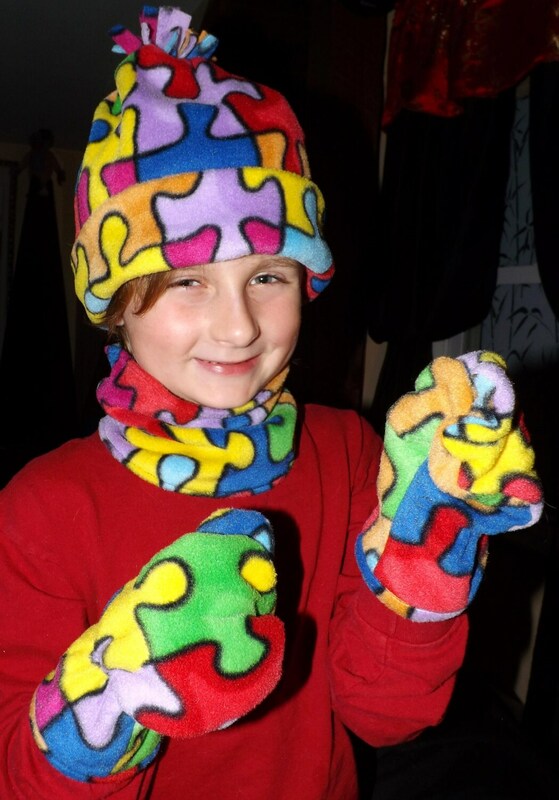 Neck Warmer, Scarf & Gloves are not included, they are listed separately.